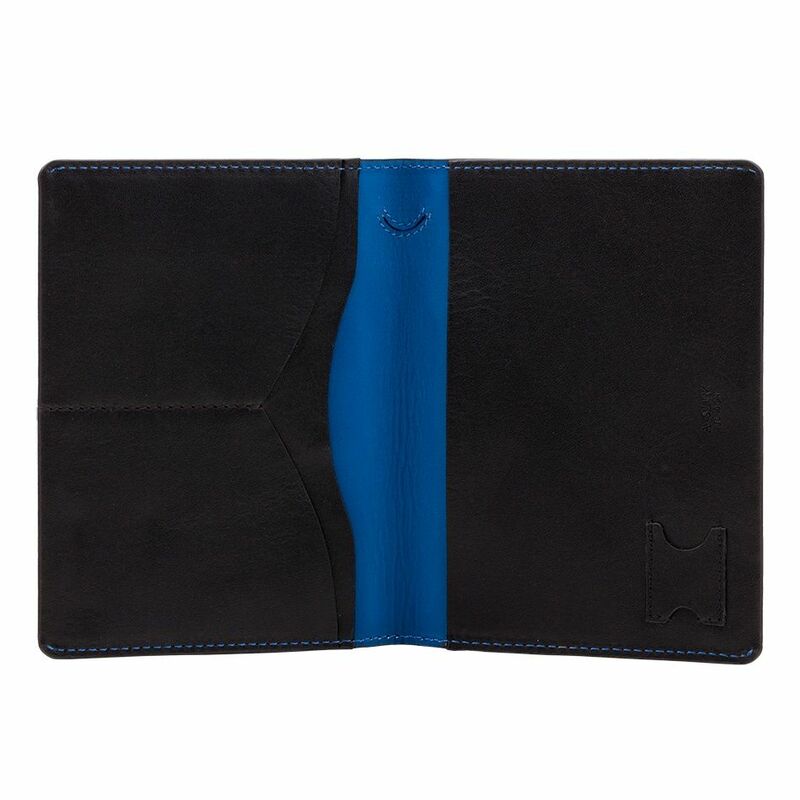 Hoshi was named after the stars as this passport wallet will take you to infinity and beyond. 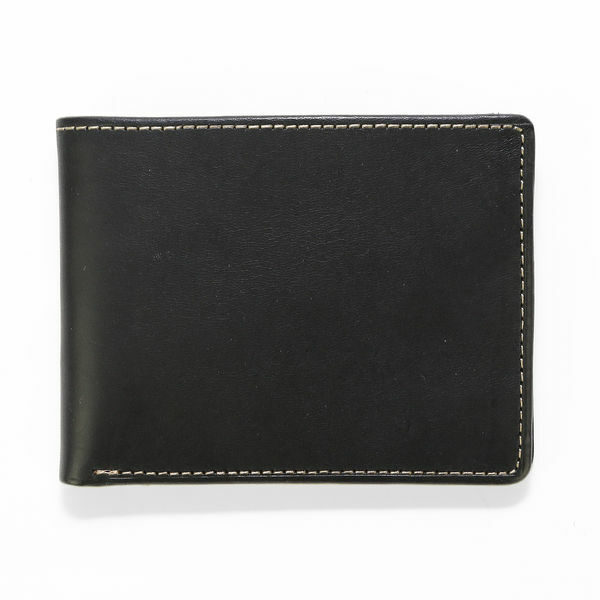 Hoshi is precisely hand assembled using one piece of fine leather and 4 ply viscous thread, minimalism personified. 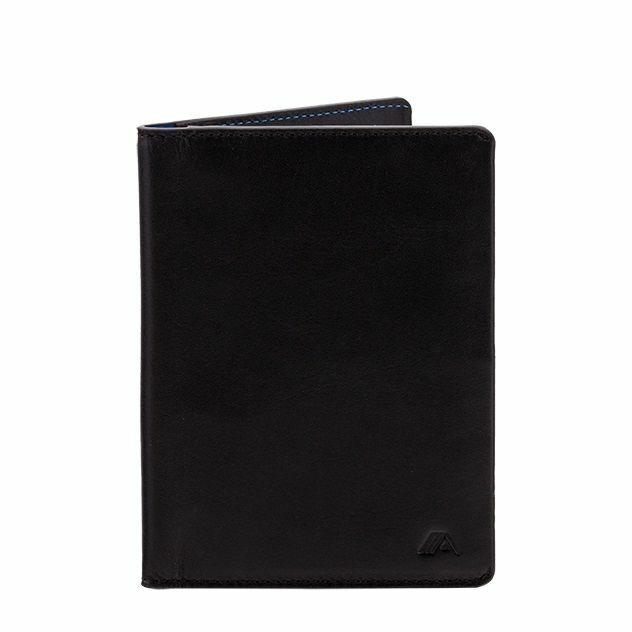 Using our origami technology we can ensure Hoshi remains as compact as possible while providing a secure storage for your essentials on your travels. 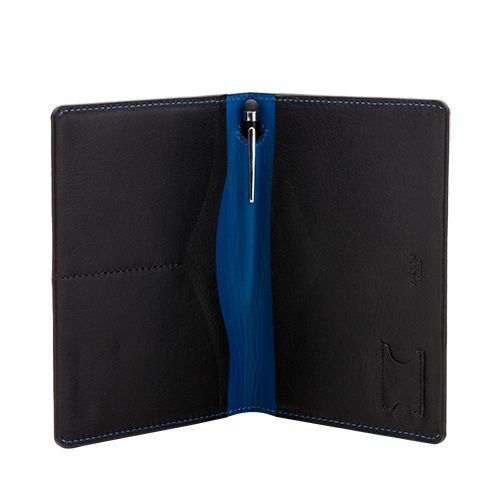 Bills from all over the world can be carried by folding them. 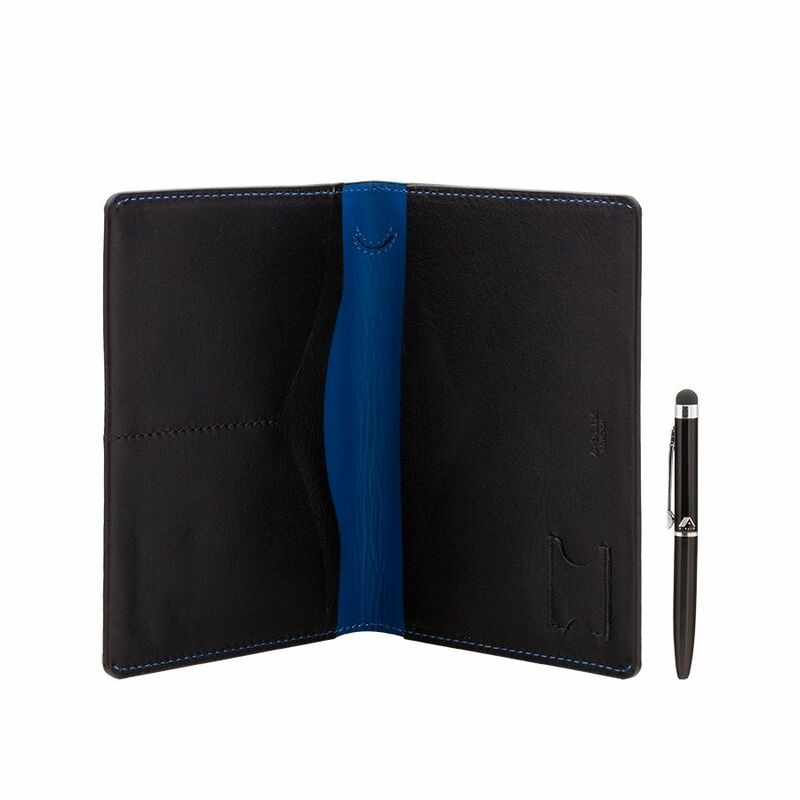 Hoshi also comes with our A-Slim smart pen, a small pen ti fill out those travel documents with a smart tip for use with your touchscreen devices, we tested many pens until we were happy with the way this fit in with our passport wallet. 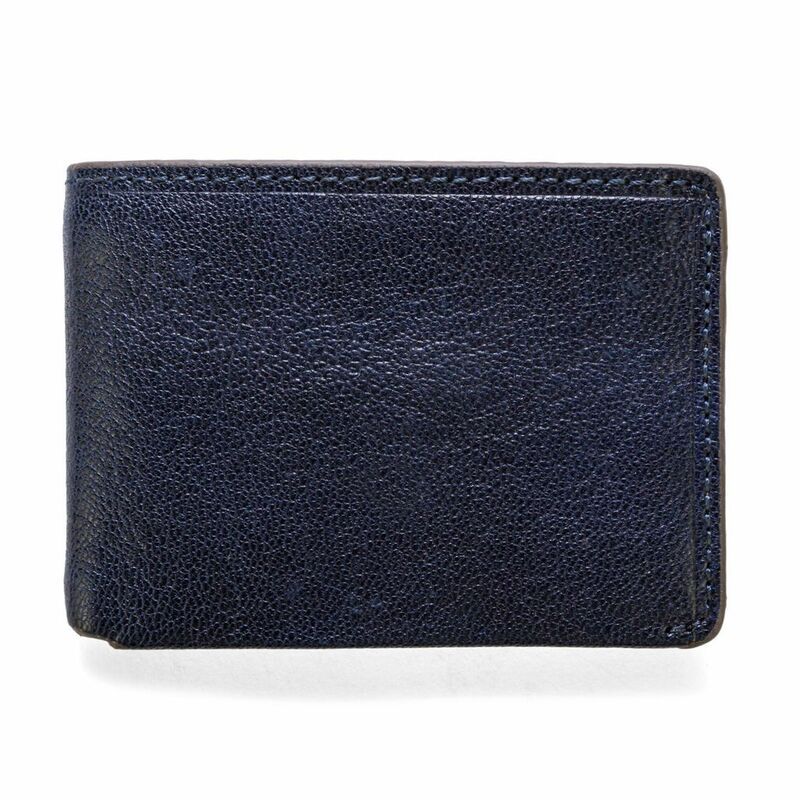 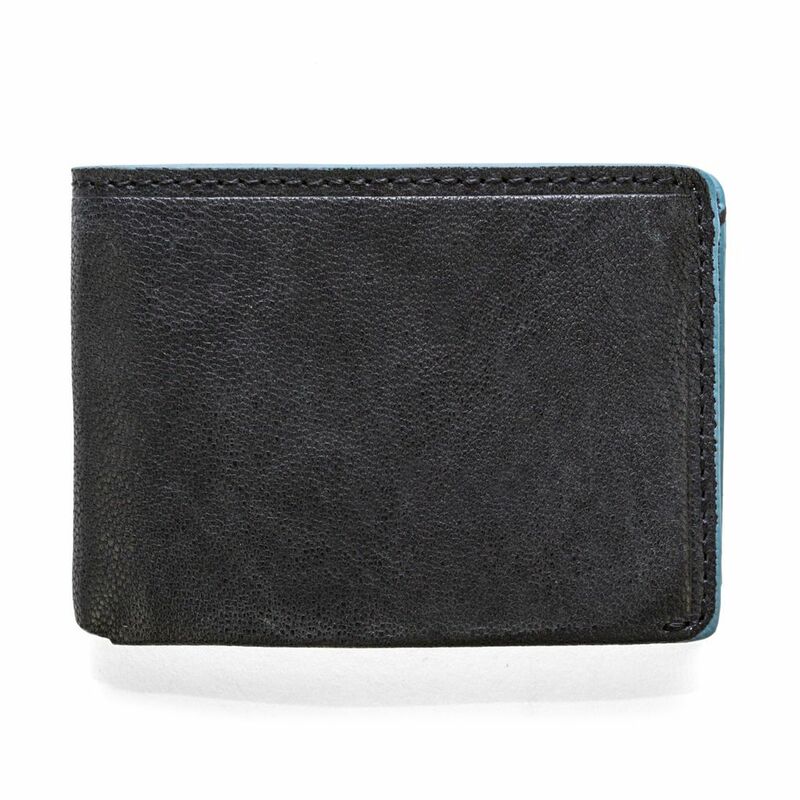 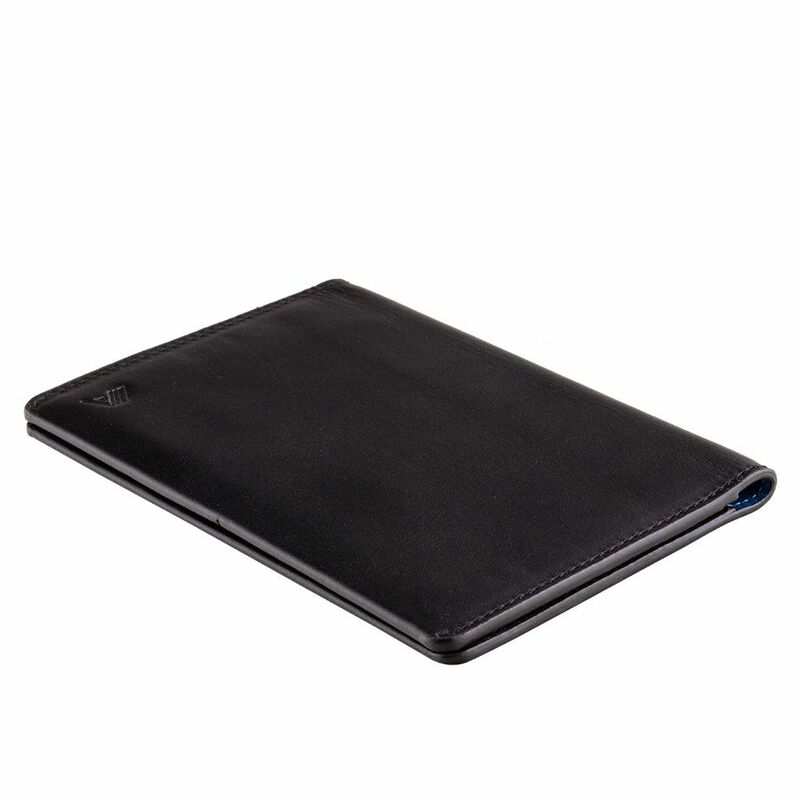 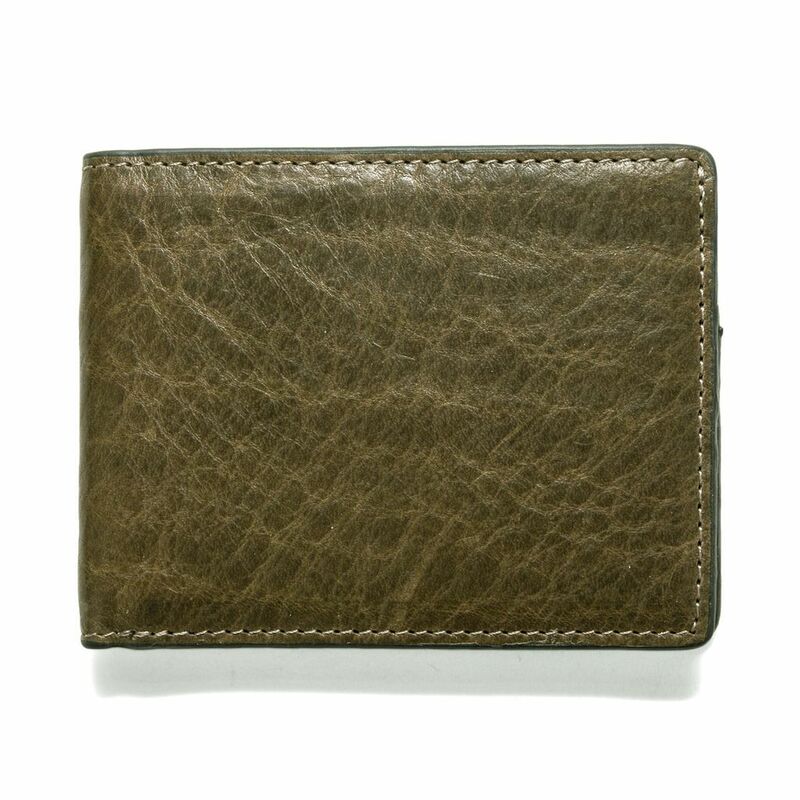 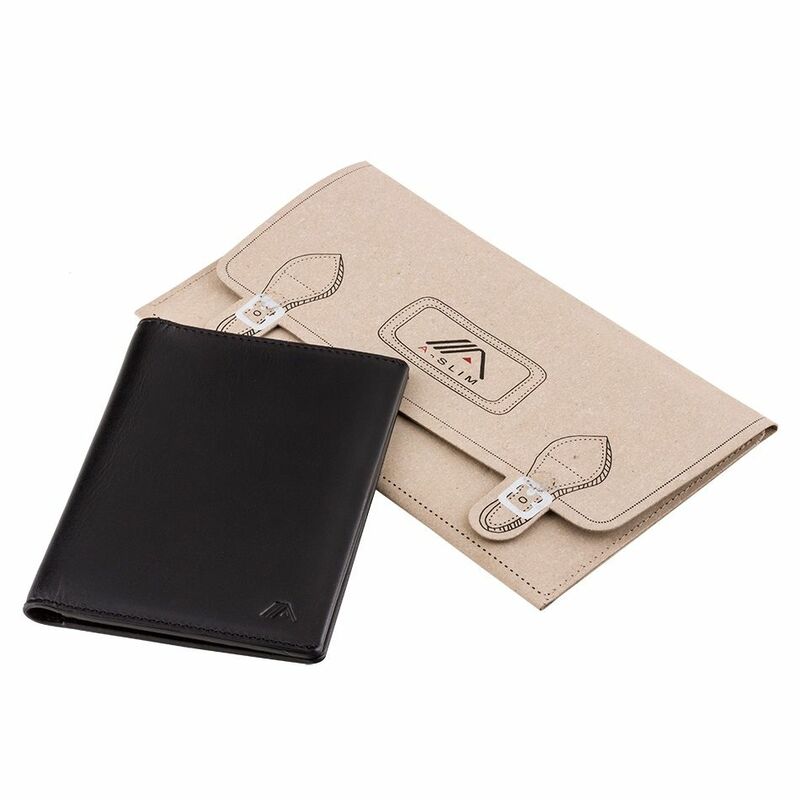 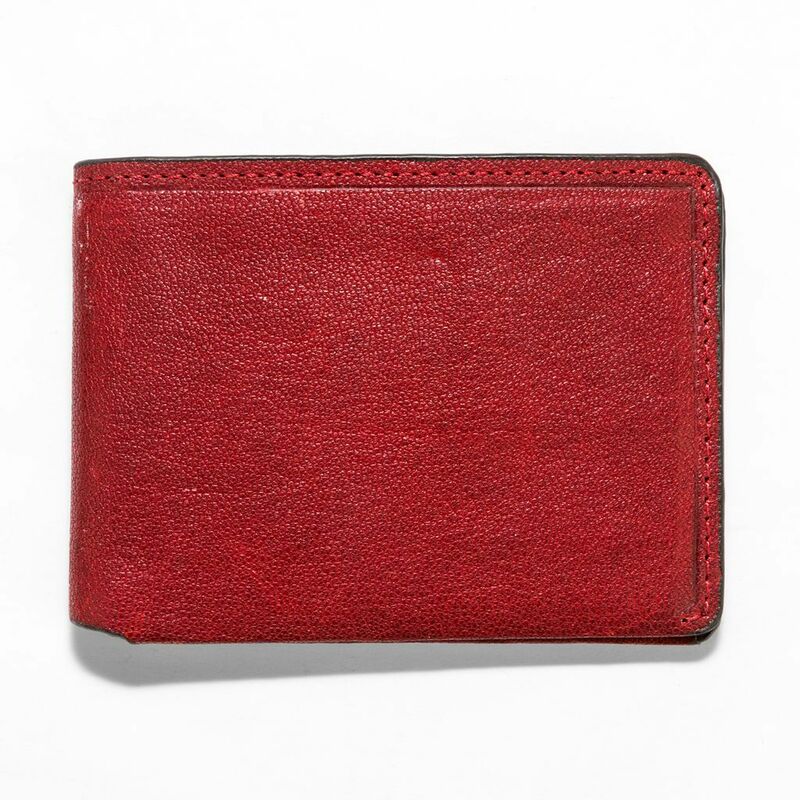 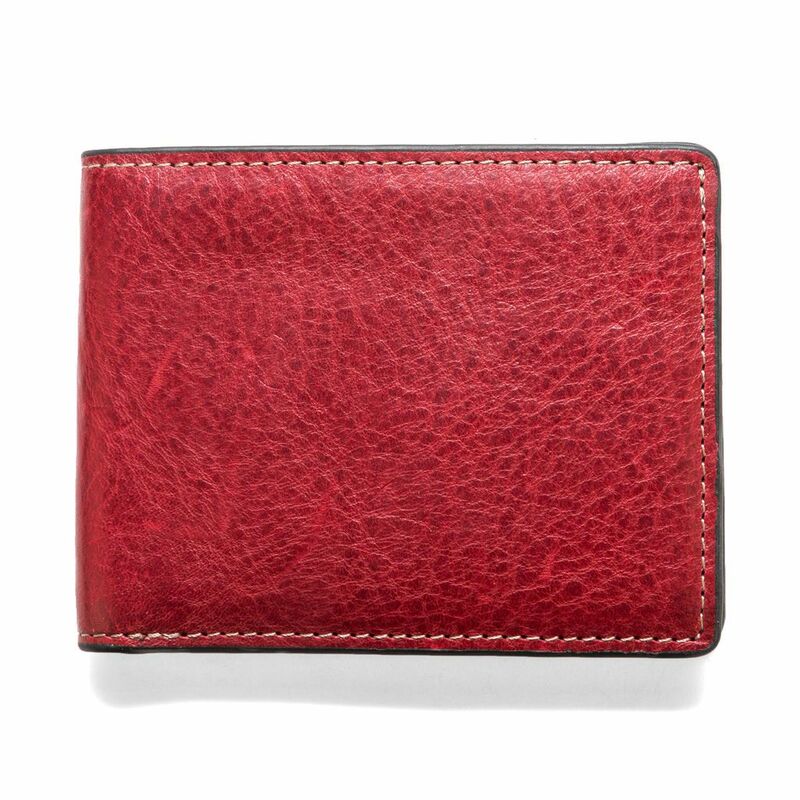 We apply a discreet A-Slim motif to the premium leather used as our seal of quality and workmanship.